Many times there is a need for temporary relocation of your staff. 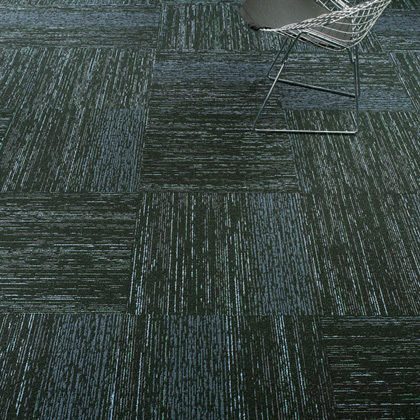 Carpet squares allow you to reduce this time frame. 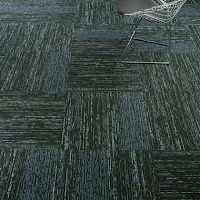 Over a regular surface modular carpet has a definite advantage as it wastes less carpet. Carpet roll installations typical have up to 12 % wastage, while for carpet squares this is just 3%. That 9% difference will add up to a very large amount in a short time. Selective replacement is much cheaper than having to replace all the carpet. With carpet tiles you are also able to change designs in different areas and so build up to an overall change of appearance. 4. Rotation - You can optimize appearance by relocating modules. For example by rotating carpet tiles in traffic areas with those in non traffic areas you are in effect increasing the lifespan of the carpet. As a programmed exercise this provides great results. It is very easy to remove and reinstall for future modeling. Carpet tiles are packed in boxes and this makes them much faster and easier to manipulate. Storage space is much smaller.